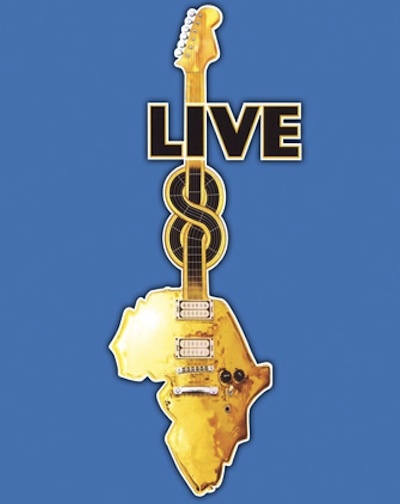 A DVD of this year's Live 8 concerts has been released. Like A Prayer, Ray Of Light, and Music, performed by Madonna in London, are all included. Christopher Frayling has written an excellent new book about Ken Adam, who worked as a designer for Stanley Kubrick on Dr Strangelove and Barry Lyndon. Ken Adam: The Art Of Production Design includes photos of Kubrick taken by Adam, and photos of Adam taken by Kubrick. Amazingly, Adam says that "a few years ago" he was taken to the British Film Institute archive in London where he watched the custard-pie-fight epilogue from Dr Strangelove. This sequence, which Kubrick removed from the film at the last minute, had always been considered lost or destroyed, though Frayling's book appears to confirm for the first time that the scene is still extant. 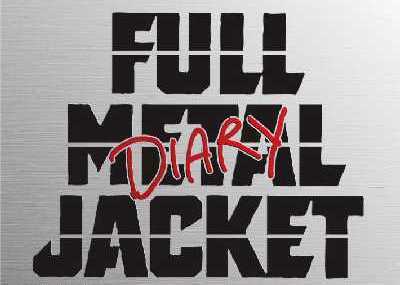 Matthew Modine, star of Full Metal Jacket, has published a journal about the making of the film, Full Metal Jacket Diary. There are plenty of previously-unseen Kubrick photos, and transcripts of conversations between Modine and Kubrick. It's limited to 20,000 copies, and has metal covers (i.e., a 'full metal jacket'). Highlights were previously available as a PDF download, titled Full Metal Dairy [sic. ], from the Kubrick Exhibition website. Madonna's new album, Confessions On A Dance Floor, has been compared in the press to Ray Of Light and even Like A Prayer. I don't think it's as incredible as those two, though it's certainly as good as Music. The album's complete track-listing is: Hung Up, Get Together, Sorry, Future Lovers, I Love New York, Let It Will Be, Forbidden Love, Jump, How High, Isaac, Push, and Like It Or Not. A deluxe edition contains the bonus track Fighting Spirit. An extra song, History, is available as the B-side to the single Jump. An additional track, Superpop, is available as a download for members of Madonna's Icon fan club. Danish newspaper Weekendavisen published a collection of Mohammed caricatures today, following those printed in Jyllands-Posten. 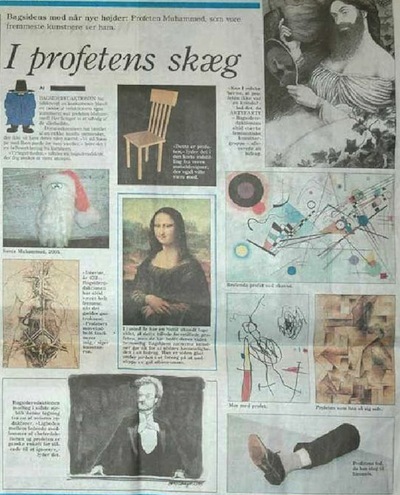 The Weekendavisen cartoons feature Mohammed as a Pre-Raphaelite woman, a chair, Father Christmas, a Wassily Kandinsky abstraction, a hyper-real leg sculpture, a Georges Braque Cubist painting, a Danish man, and Leonardo da Vinci's Mona Lisa. Mohammed is also shown with his mother in a childish drawing, and an anatomical drawing depicts his internal organs.